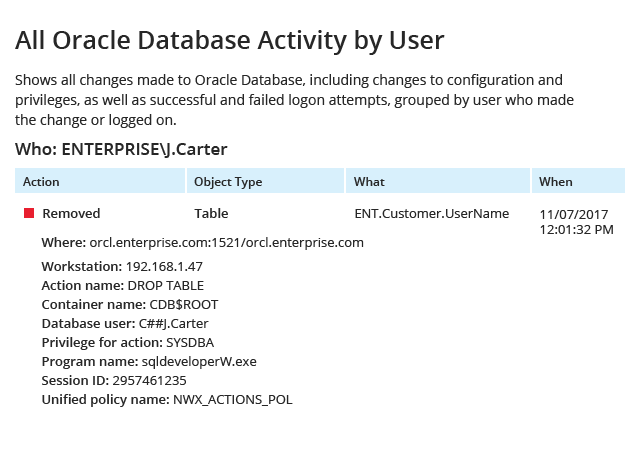 integrity of the databases they rely on. the security of your critical data. Prevent the corruption or exfiltration of sensitive data by ensuring that permissions are granted strictly in accordance with your current business needs and internal security policies. Ensure the availability of your key industrial systems by keeping a close eye on user activity in the production databases those systems rely on. Quickly detect anomalous activity so you can take timely action to prevent damaging consequences, such as data breaches or system downtime. Nowadays the profitability of industrial organizations heavily depends on their ability to secure their intellectual property and trade secrets. 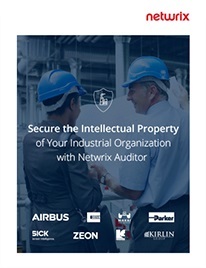 This eBook explains how industrial companies protect their critical systems and valuable assets from malicious insiders or external attackers. 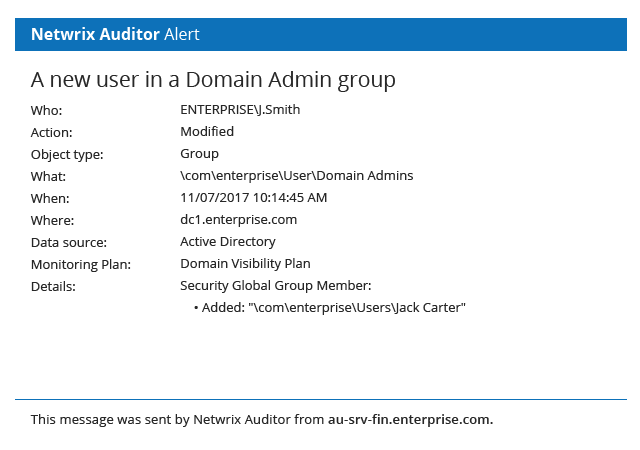 With Netwrix Auditor, we can more quickly detect and investigate activity that could lead to sensitive data exfiltration or tampering. Costain gets a full picture of who is doing what in its IT environment and streamlines internal processes. Donohoe increases accountability within the organization. Adeka successfully tightens control over privileged accounts and external vendors. Mammoet tracks every change in its Active Directory and meets internal auditing requirements.